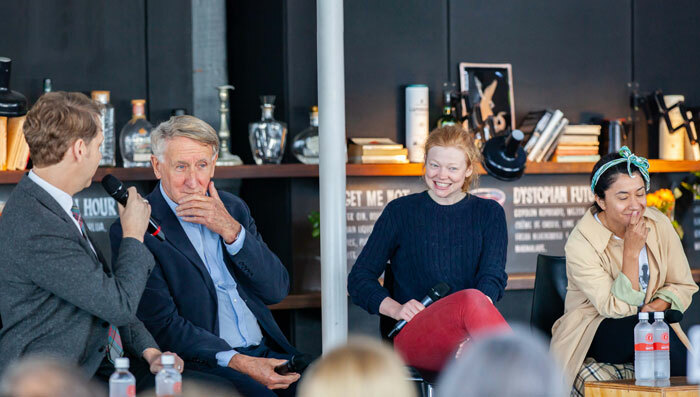 Director Imara Savage and actors Sarah Snook and John Gaden discuss George Bernard Shaw’s play Saint Joan, the extraordinary story of its central character, the ideas behind this new staging, and the roles they play. This Pier Group Lunch discussion and Q&A was one of our many Insight Events. We hold lots of events like this that get audiences together with the actors and creative teams behind our shows. Everyone is welcome to attend, so check them out. Download and subscribe to our podcasts via Apple Podcasts.